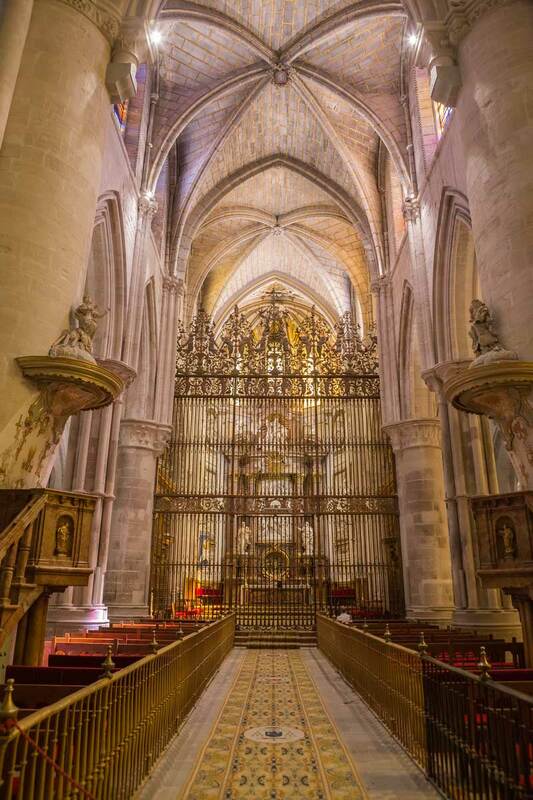 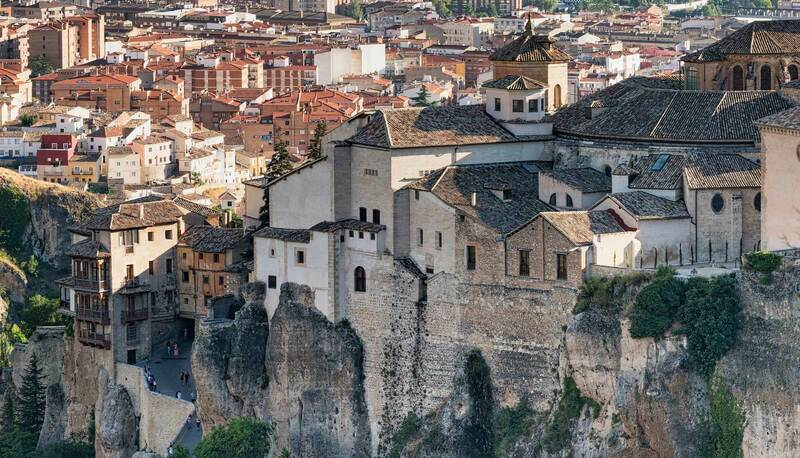 Cuenca is a fortunate city, located in a unique setting which is a reference for many visitors who talk about the beauties of our city all over the world. 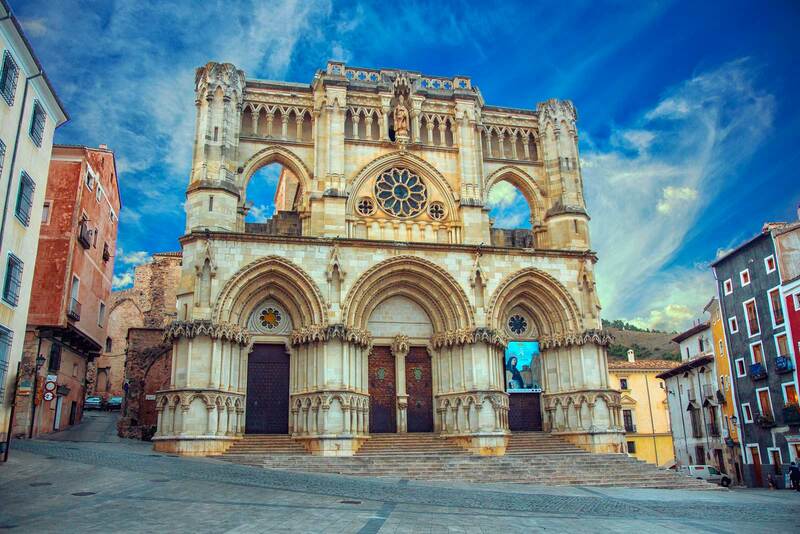 Its natural and cultural heritage led to it being named a UNESCO World Heritage Site in 1996. 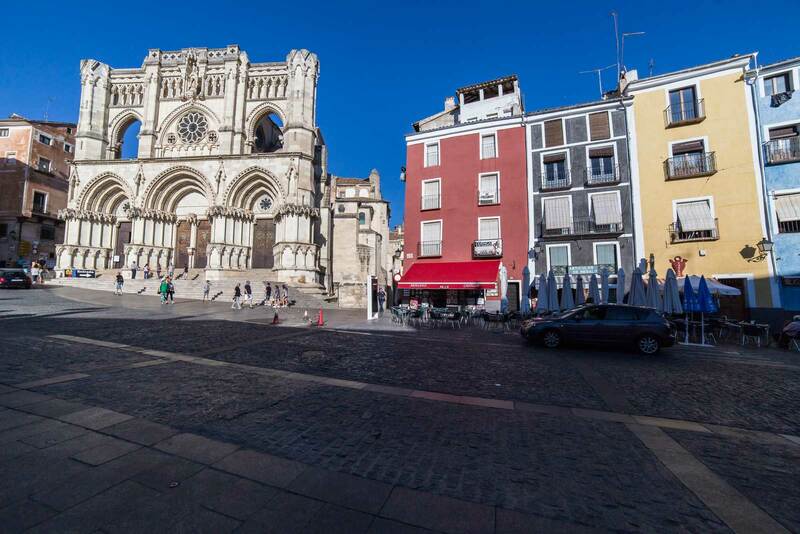 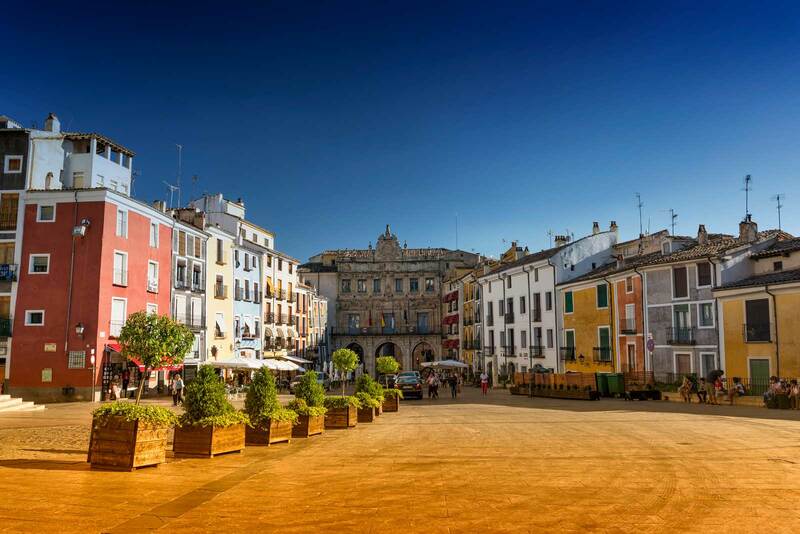 It has a privileged geographic location, midway between Madrid and Valencia, connected by a motorway and a high-speed train railway so that these large cities can be reached in less than one hour. 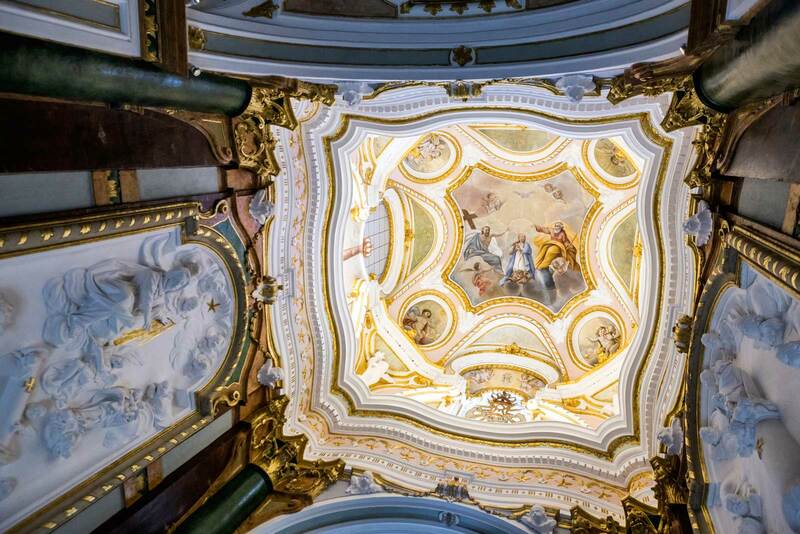 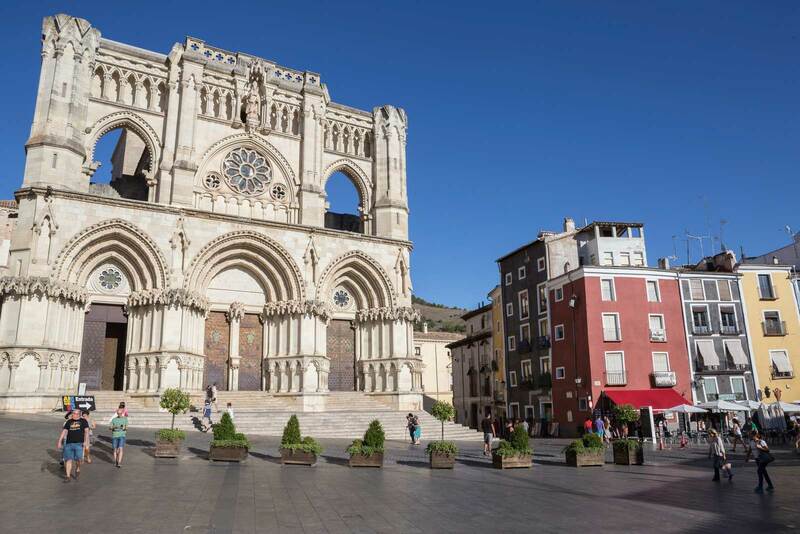 But Cuenca also offers all the infrastructures, equipped with the latest technologies, required by those who intend to hold work meetings, conferences, or any other similar event. 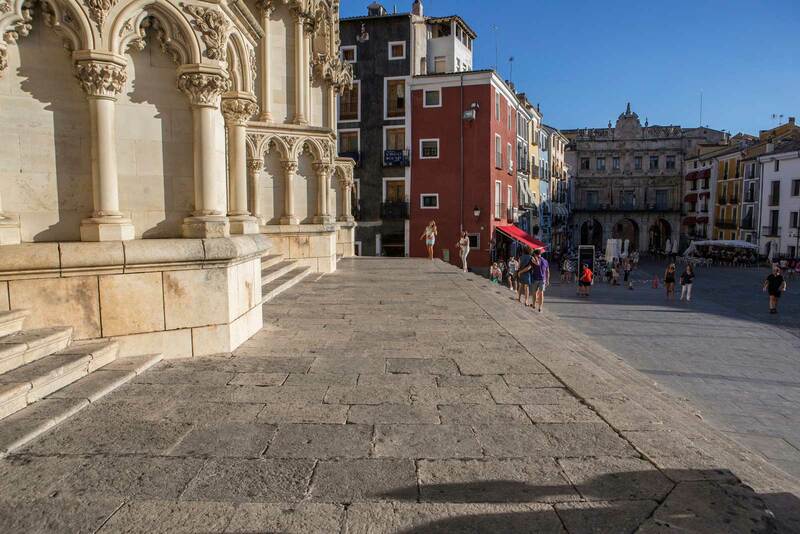 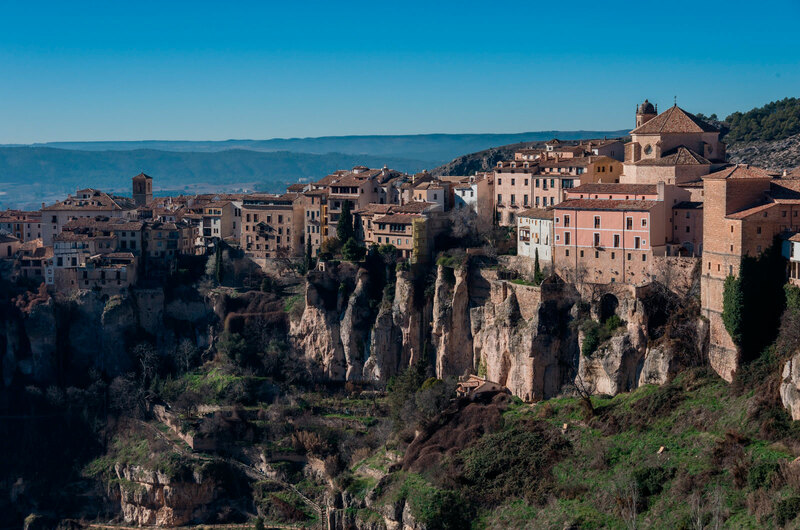 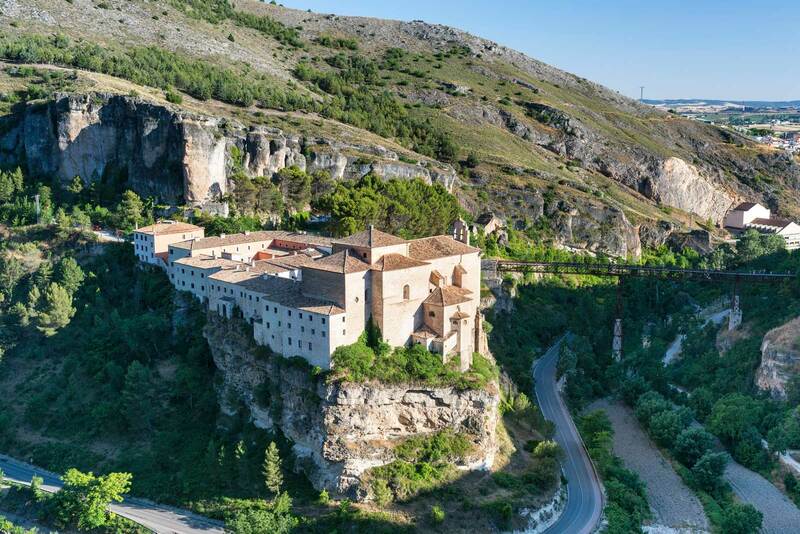 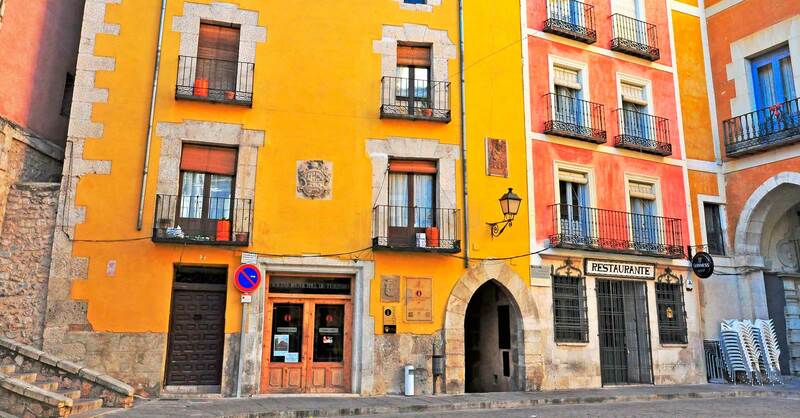 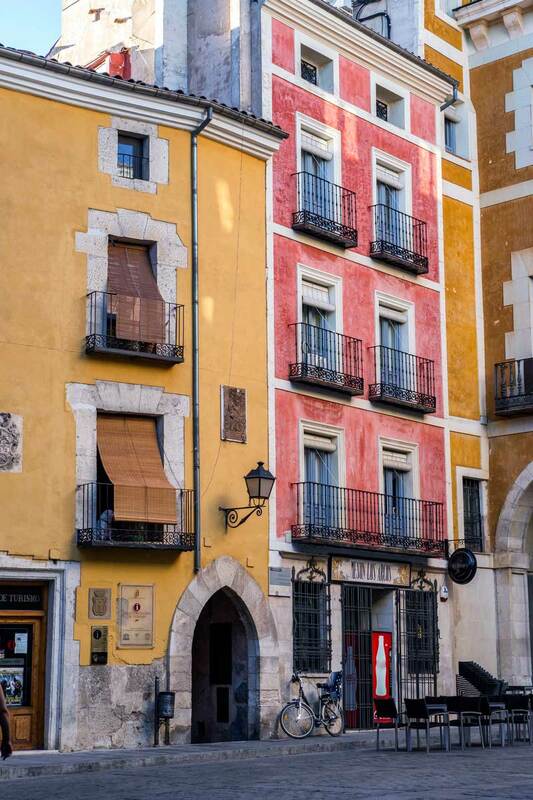 Cuenca is a welcoming city which makes visitors feel at home. 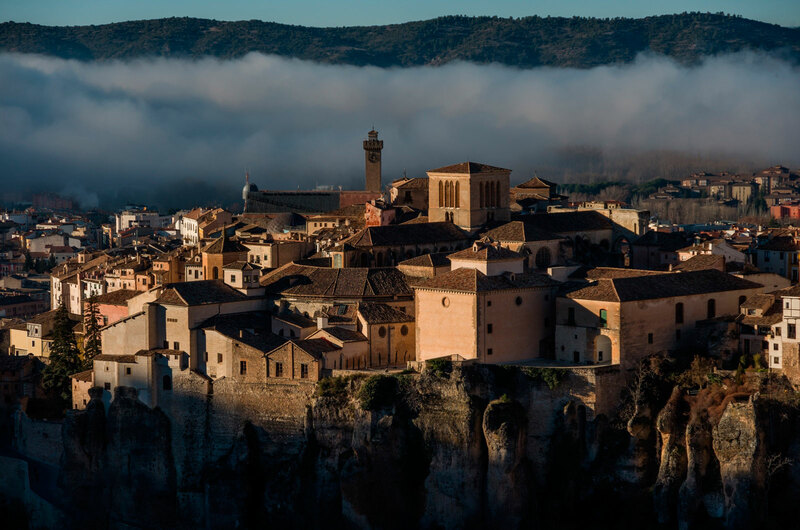 For this reason we are sure and can say that Cuenca is the ideal place to turn your work into a real pleasure.